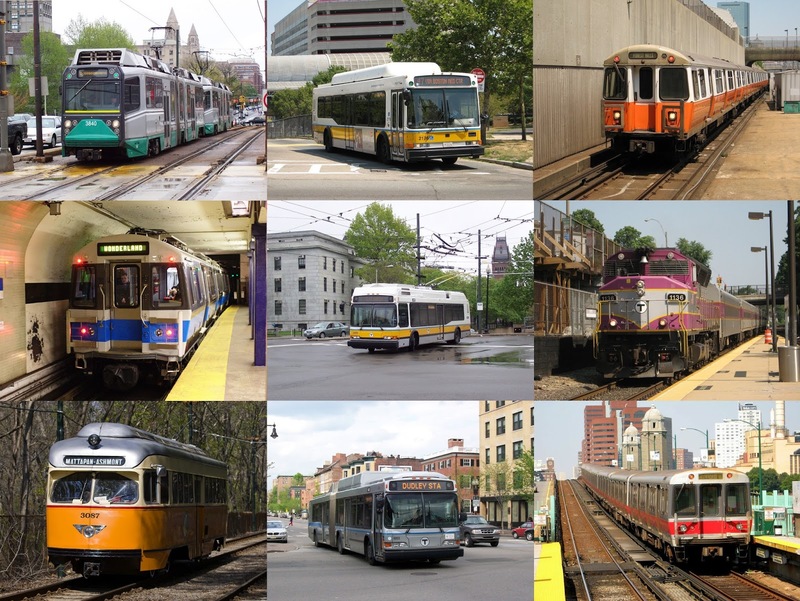 Responding to the systemic problems of the MBTA highlighted by system-wide failures that were exposed by our last winter, I worked during the Senate debate of the Fiscal Year 2016 State Budget to develop and sponsor an amendment with my colleagues in the Republican Caucus to create a Fiscal Management Control Board to begin the process of productive reform. Importantly, we worked to reach a bipartisan compromise with Senate Transportation Chair Thomas McGee (D- Lynn) and Governor Charlie Baker that was approved unanimously by the Senate, prevailed in the budget process, and became law. By clicking the links you can read the language of our amendment and its final version, Section 199, of the state budget. 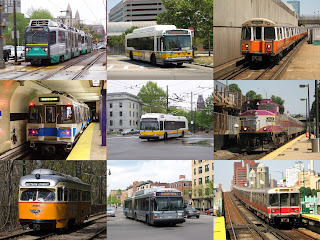 Yesterday that Fiscal Management Control Board proved how important it is to address issues in mass transportation by issuing its first report on many dimensions of the MBTA. It contains information critical to understanding the situation we face, and points in the direction of necessary actions to confront problems, capture savings and efficiencies, and restoring reliability and fiscal soundness to a system that so many riders and our economy and quality of life depend on. You can read the entire report by clicking this link. or the image below.